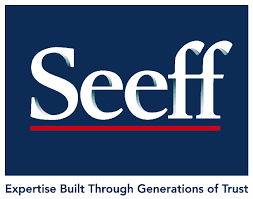 ESTABLISHED 50 years ago, with headquarters in Western Cape, South Africa, Seeff has grown from a small family business to having close to 200 branches countrywide. It is strategically positioned as one of the leading, most professional residential property companies in Southern Africa with solid family values of honesty and integrity. 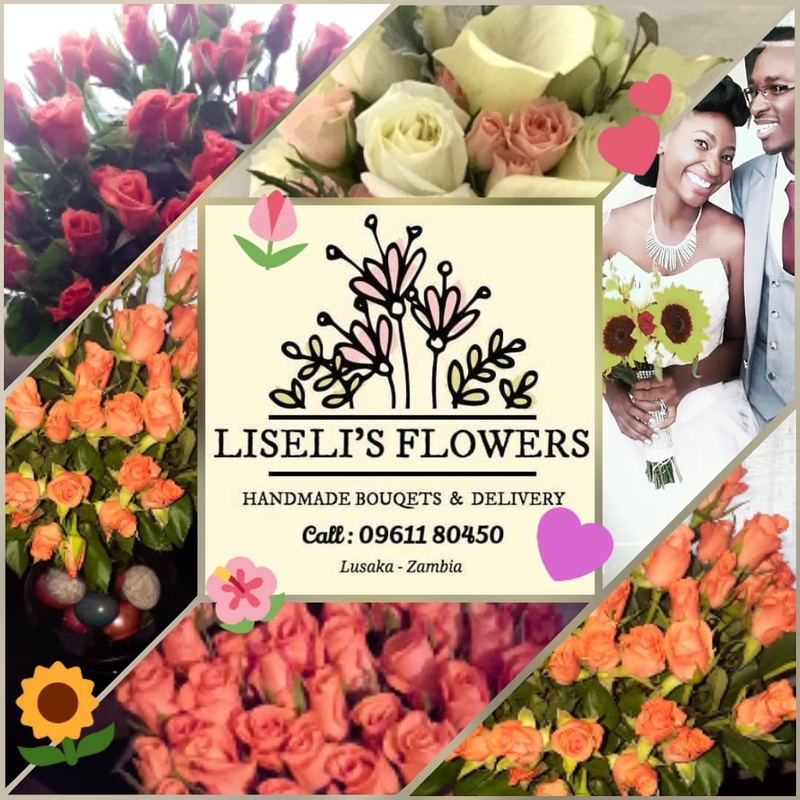 The company is represented throughout South Africa, Zimbabwe, Mauritius, Botswana, Namibia and latest addition – Zambia. Each office is independently owned and operated which allows its agents to move with the speed of an eagle and provide buyers and sellers with excellent personal service while still being part of an umbrella organisation that gives the added value of a big brand.